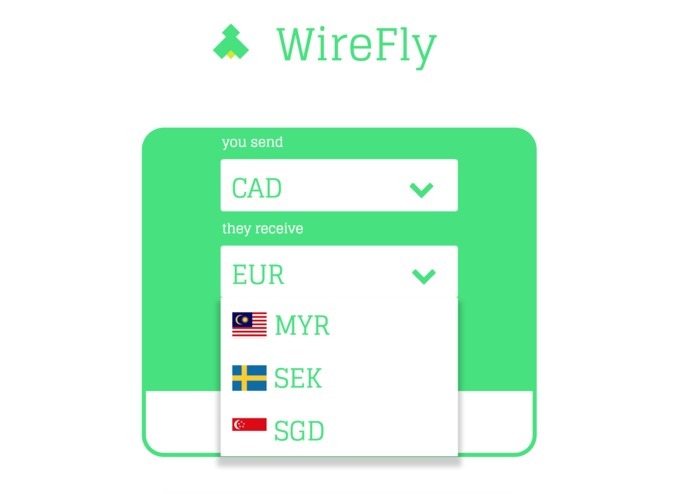 WireFly enables users to transfer money internationally at a much better rate than market value. 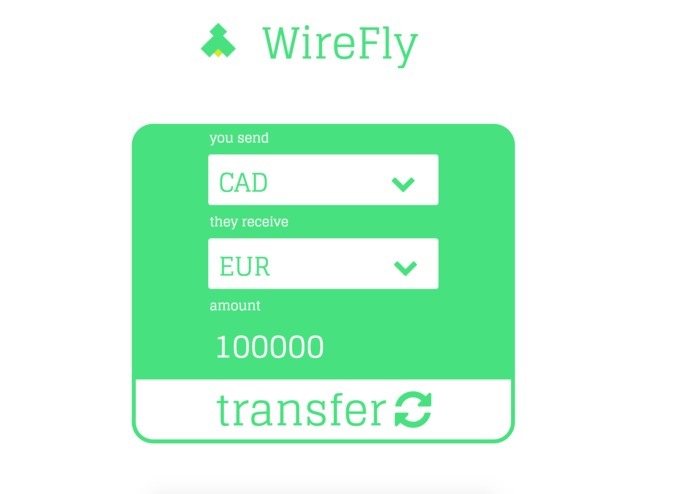 We create a peer-to-peer network to minimize the amount of money that actually crosses borders, and when it is forced to cross, we send it over the cheapest path possible. To show the true power of this algorithm run at scale, we built a simulator of customers around the world with Capital-One accounts looking to transfer currency. 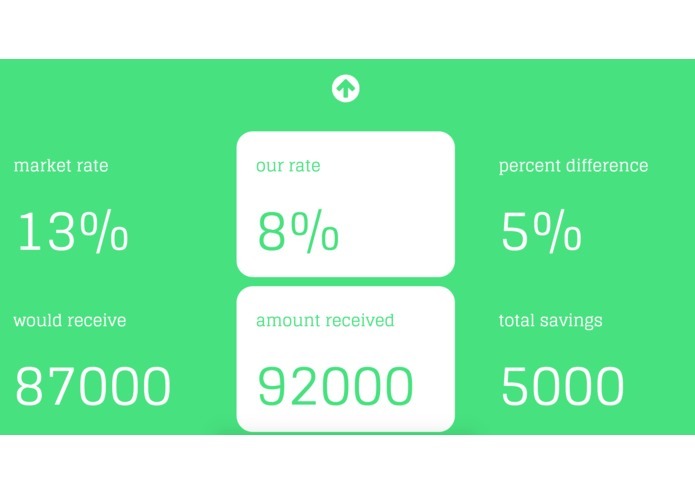 We imagine this as a powerful tool to empower immigrants that moved abroad for financial reasons to send money back to their families and friends at a fairer rate. We divided the work amongst our 5 team members. 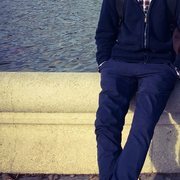 Connor worked on the frontend (html, sass, and js), Tarun worked on the backend (python and flask), Cody made the world simulator based on Capital One's API, and Sirjan and Gus slaved away on the algorithm (lots of numpy and a simplex solver). We ran into many challenges, but that's par for the course with hackathons. Building a project of this scale (well over 3000 lines) in 36 hours was a little ambitious, however. It all went fairly smooth smooth until the final 10 hours when we started to combine our work. Weaving together the frontend, backend, algorithm, and world simulator kept us up all last night, but we wouldn't have it any other way. 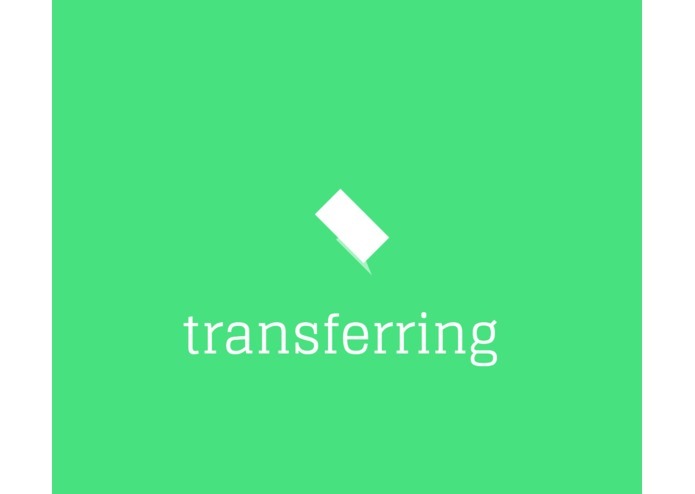 Also, when creating the world simulator, we weren't able to find a comprehensive list of fees for transferring money around the world, so we had to also create an average of these values. We're proud of how much we got done. The algorithm we created is very sophisticated, and it was incredibly satisfying to see it pay off when we finally started getting better conversion rates than the competition. We learned a lot about banking and money transfer. Also, dividing work across a large team and being able to conglomerate all the individual pieces was tough. We also learned how to use Flask and handle HTTP requests. We still need to potentially expand beyond just Capital One. Since our service runs internationally, we would need to actually work with international banks to make the fees more accurate in a case to case basis. And also we need to be able to actually connect a real bank account as opposed to a simulated one.